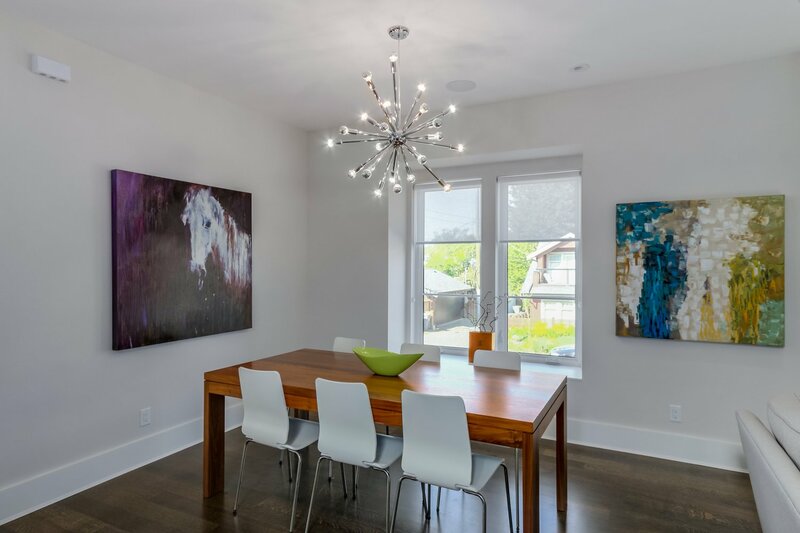 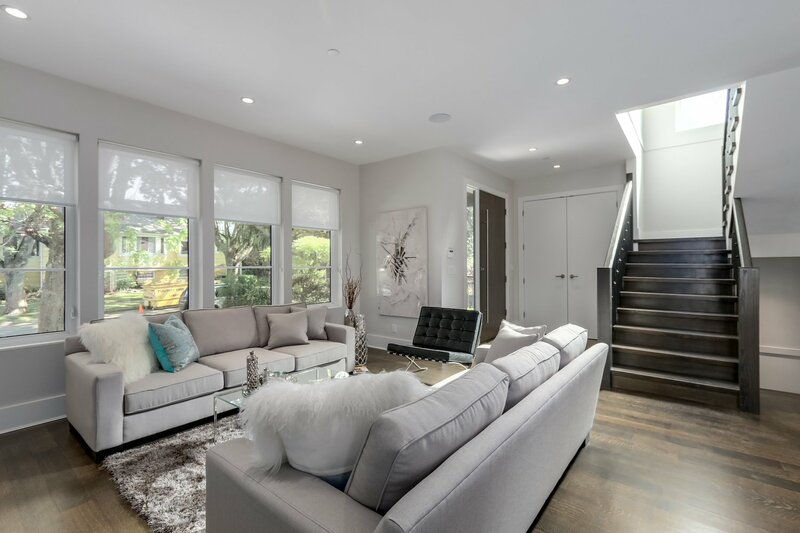 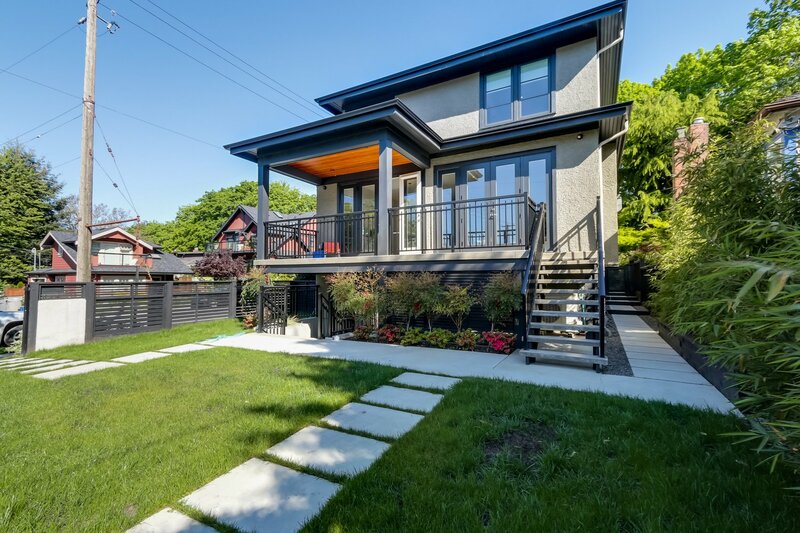 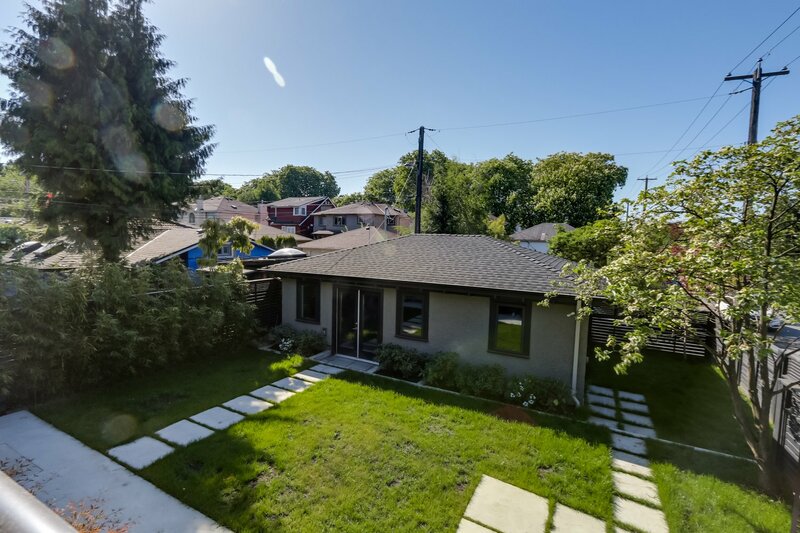 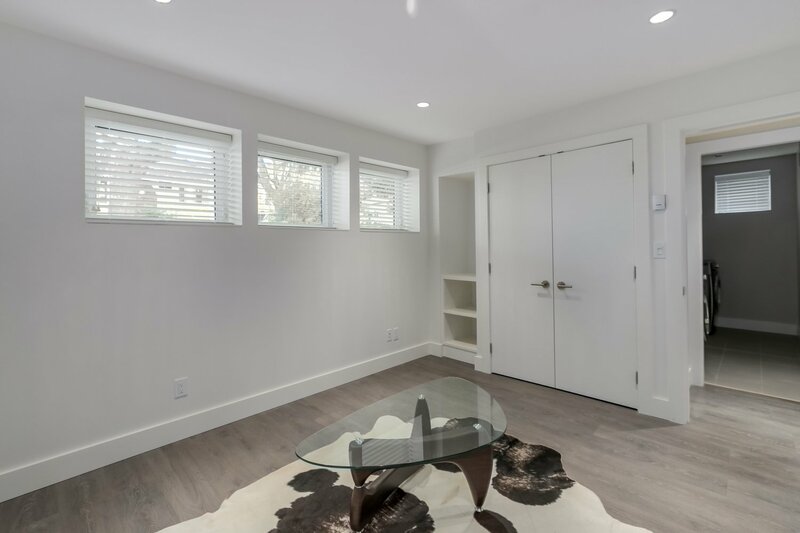 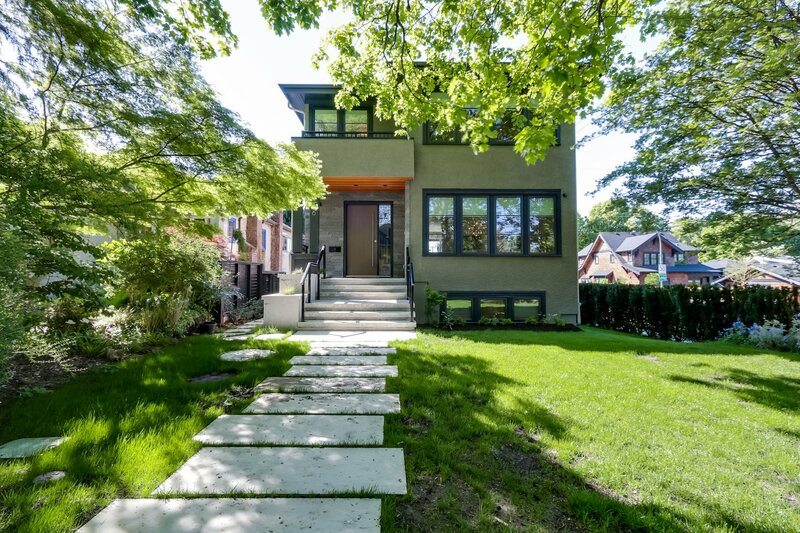 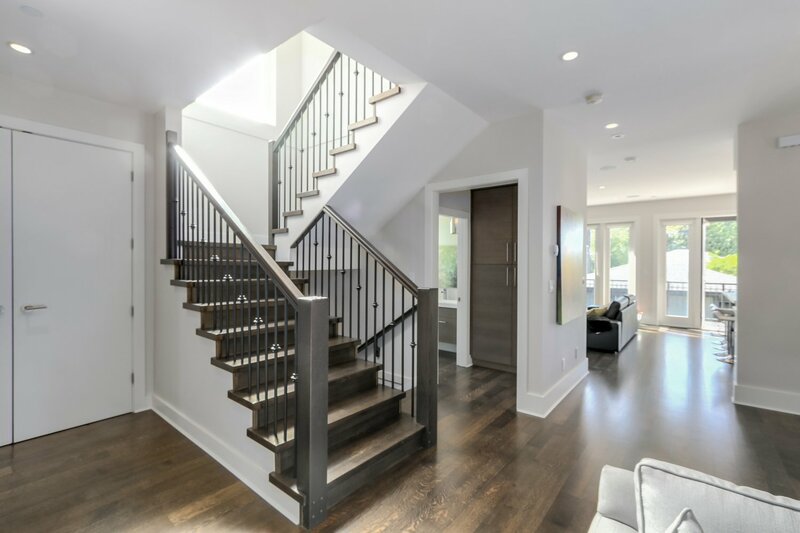 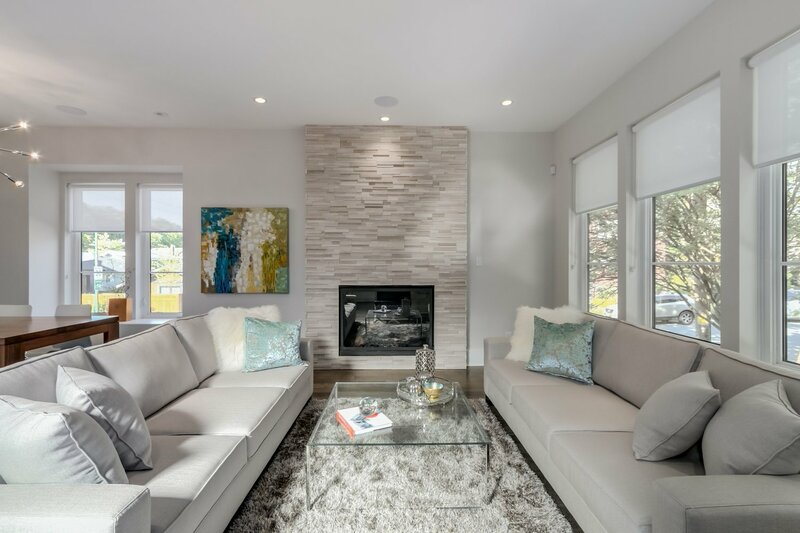 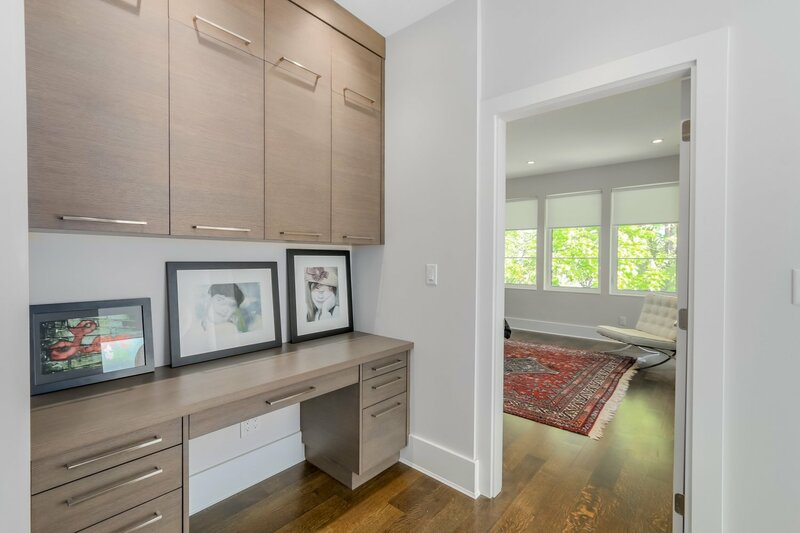 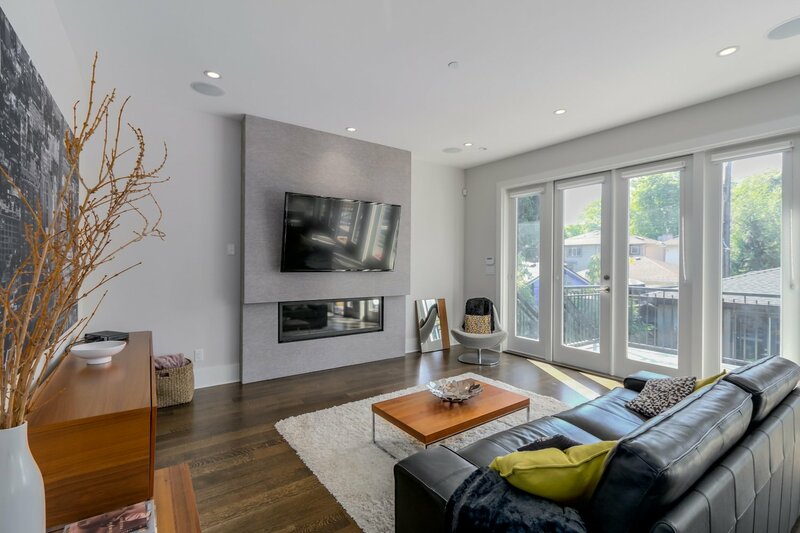 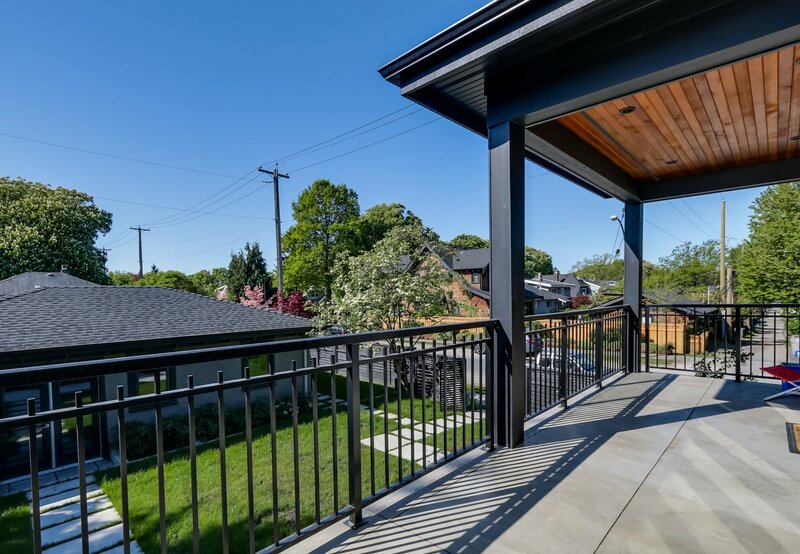 STUNNING & IMPRESSIVE builder's own home on SW exposed corner lot in upscale Kitsilano! 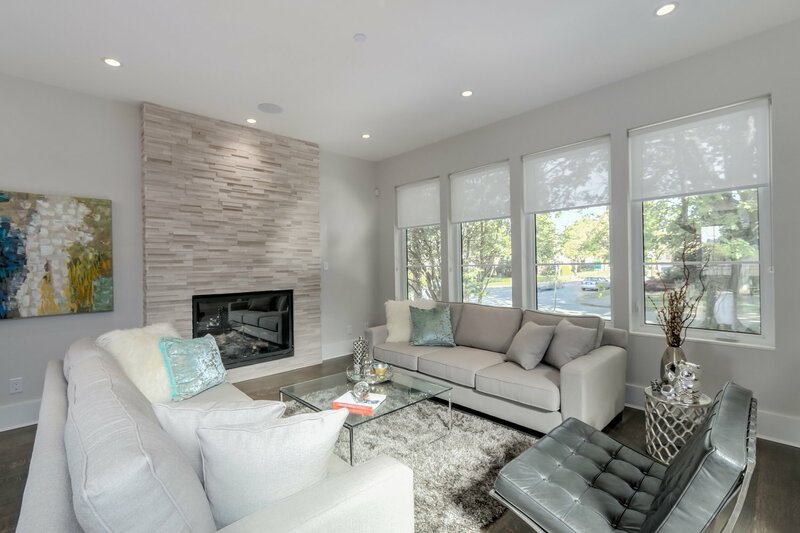 Features include 5 bedrooms, 4.5 baths, 2 fireplaces, radiant heat, 10' ceilings, contemporary design interior great for entertaining. 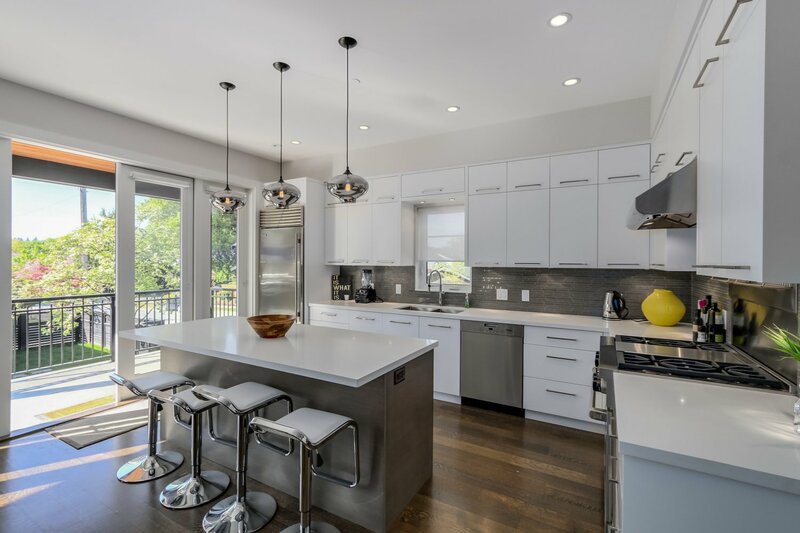 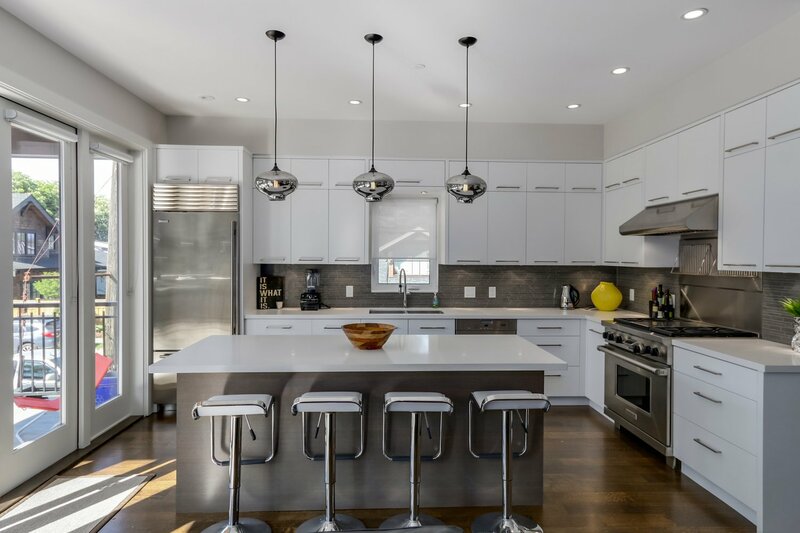 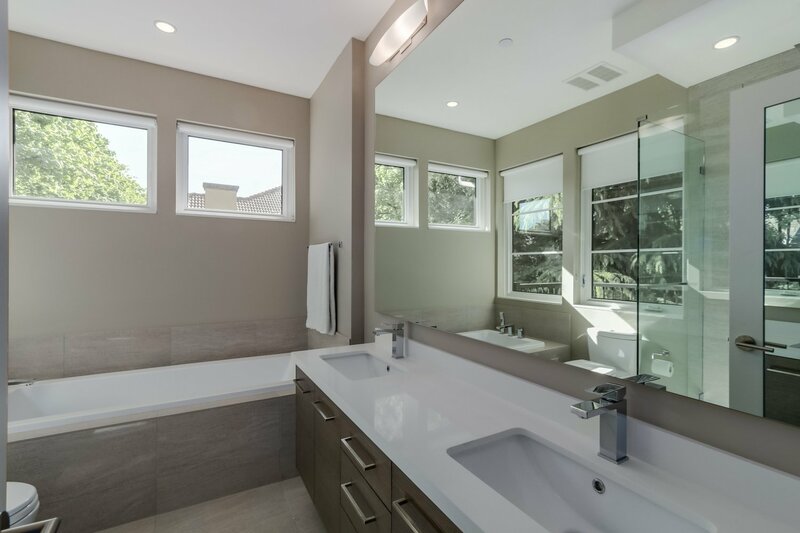 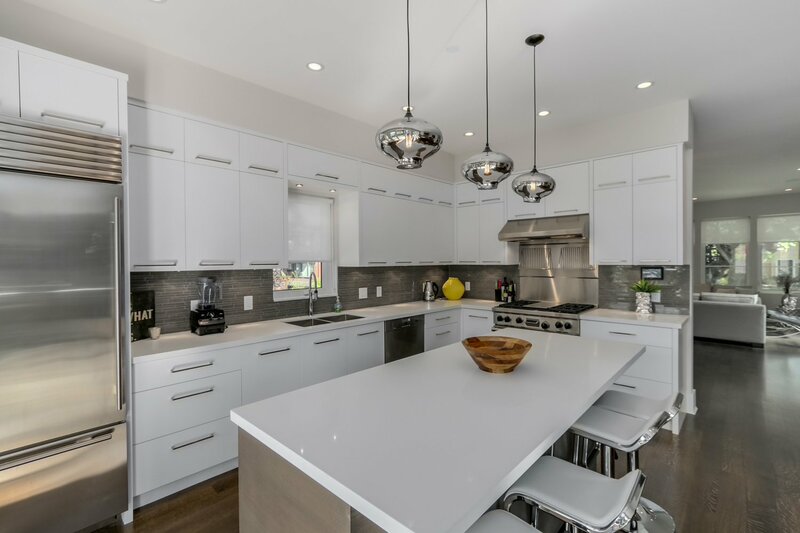 State of the art kitchen with top of the line stainless steel appliances, Wolf 36" range, Sub-zero stainless steel fridge, Miele dishwasher, ultra modern white cabinetry, white quartz countertops. 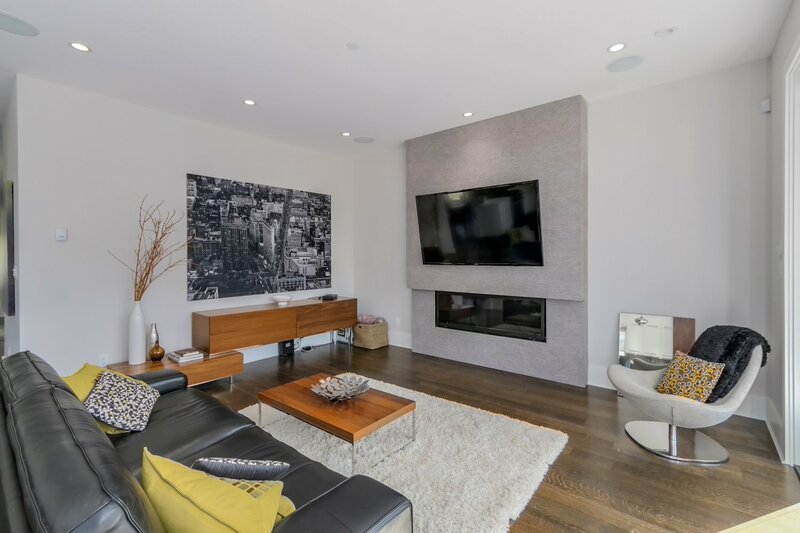 Built in security system, air conditioning and built-in surround sound system. 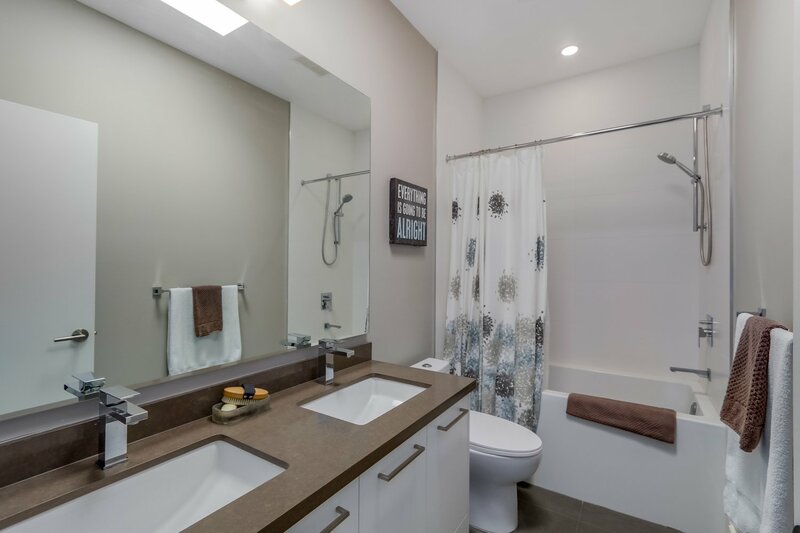 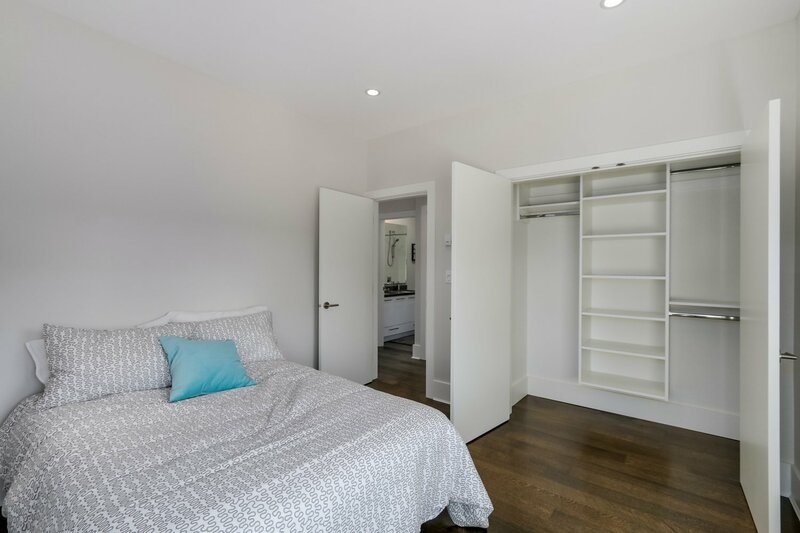 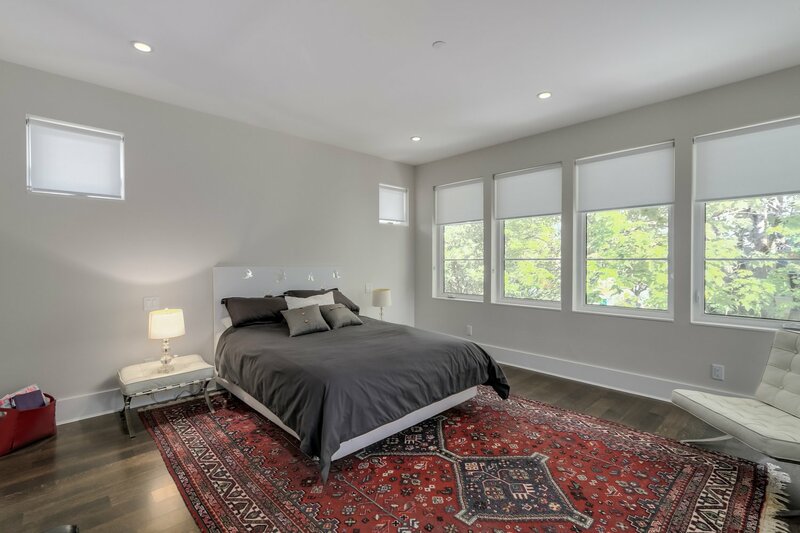 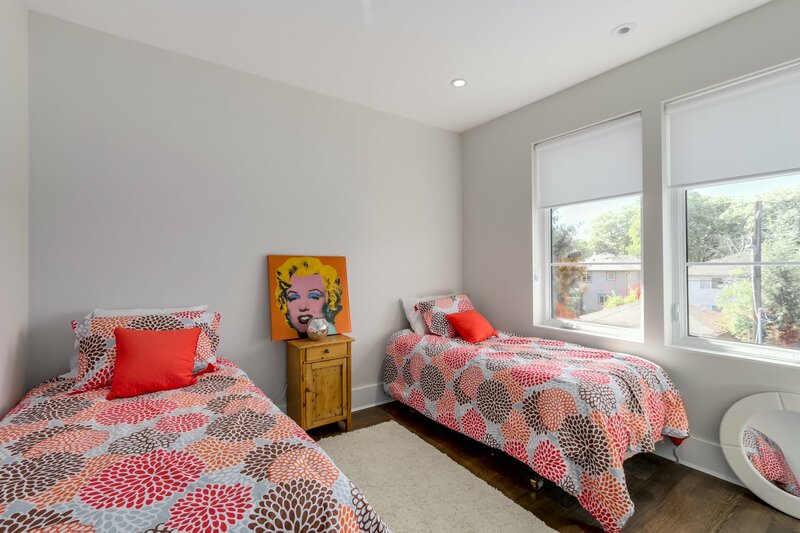 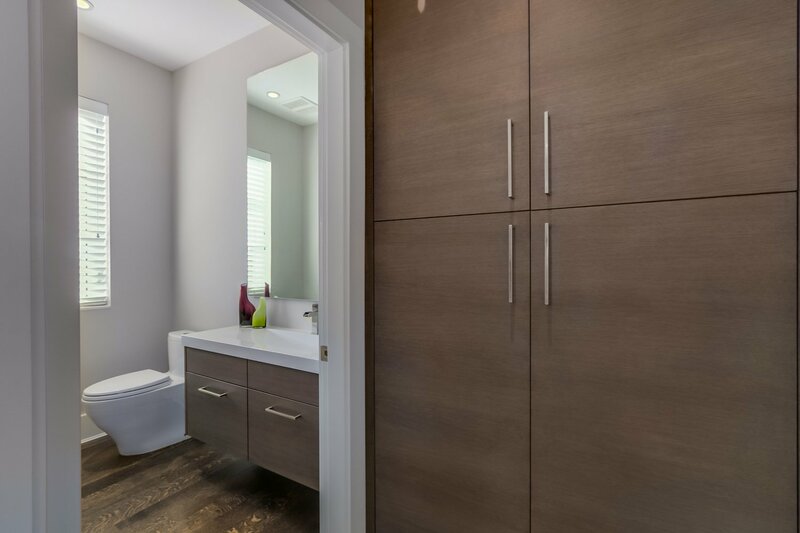 Spacious master bedroom with walk in closet & amazing 6 piece luxurious ensuite. 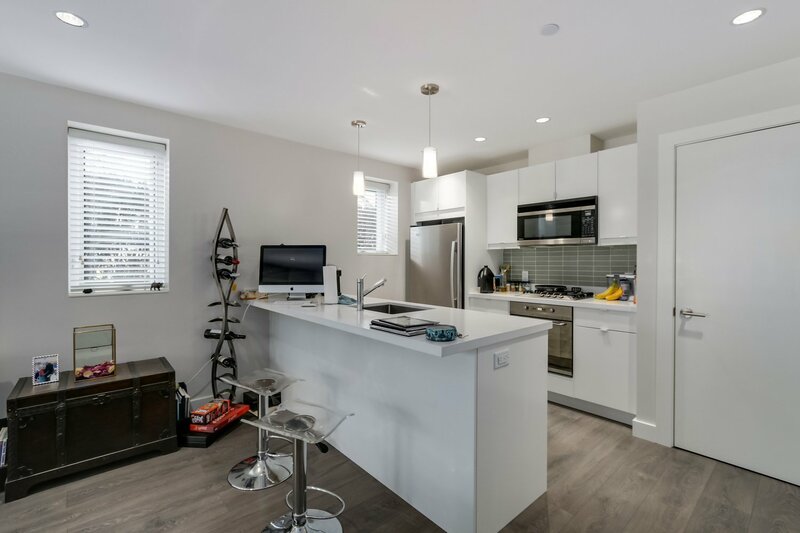 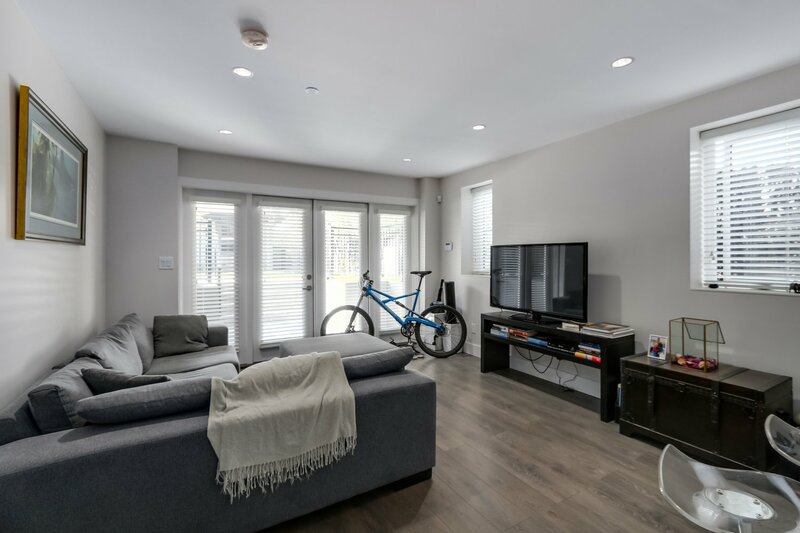 Legal 1 bedroom suite with separate entry and sundrenched patio. 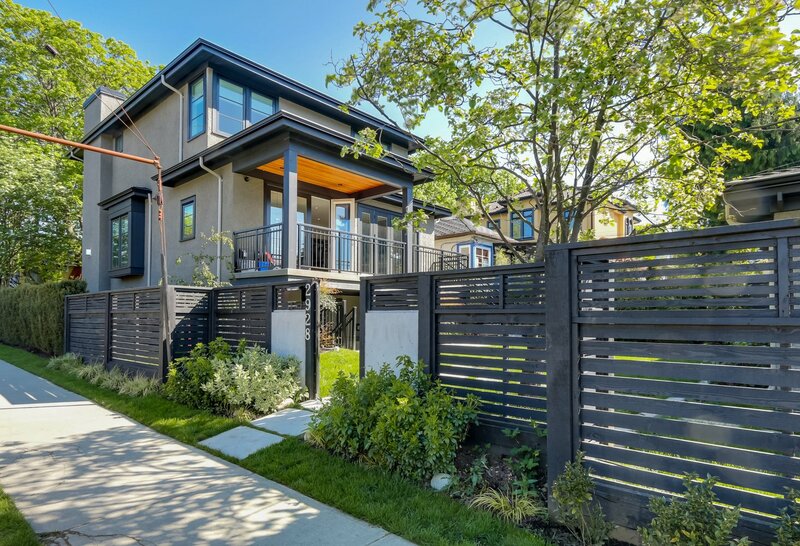 Three car garage completes this amazing home.